Indian household kitchens are a treasure trove of ingredients that not only add taste and flavour to various dishes, but are also replete with healing health-benefiting properties. There a variety of spices that we add to our regular curries and dishes, without realising how much they offer on the nutritional front. According to the book, 'Healing Foods', "Made from the bark, root, bud, or berry of a plant, spices are generally used dried rather than fresh, which means their essential oil content is highly concentrated and they have a more pungent taste. Research into many common spices has found that they possess powerful antioxidant and antibiotic qualities, and benefit digestive health." A healthy digestion is a key to effective and efficient weight loss. 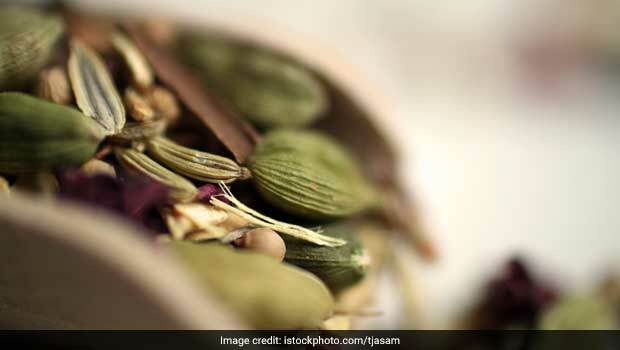 When it comes to losing weight, there are two spices that benefit your body to a great extent - cardamom and fenugreek. These two spices are quite commonly used in various dishes, but their potent weight loss-friendly properties make them perfect for shedding those extra kilos. "An effective digestive stimulant and diuretic, cardamom boosts the metabolism and helps the body burn fat more efficiently," notes the book 'Healing Foods'. Whereas, fenugreek is known to soothe the digestive track from free radical damage; moreover, its seeds contain gum-like fibre, which helps keep you full for longer, further keeping untimely hunger pangs at bay. Fast metabolism and fibre, both are essential for weight loss. If you happen to have a sluggish metabolism, then there are high chances of you not being able to lose weight fast. Adding these spices to your diet would help accelerate the pace of your weight loss programme by giving your metabolism the much-needed boost. Additionally, cardamom or elaichi is a diuretic and a an antioxidant and hence, can fight inflammation in the body. Fenugreek is also said to reduce appetite and curb hunger pangs and is even said to regulate cholesterol levels. Apart from using cardamom in just tea, you can even add its pods to rice dishes, curries and meat stews. They can be even added to your sugar-free desserts to up the flavour game while taking care of your weight loss goals. Similarly, fenugreek can be used as part of detox drinks as well. Just add in some lemon drops and honey to the drink and a perfect weight loss-friendly drink is ready to be savoured. 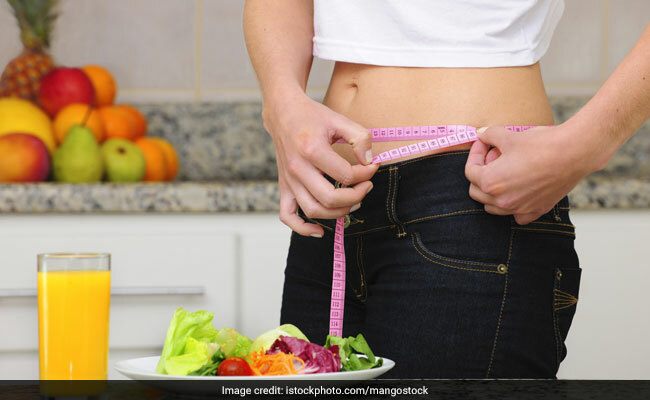 Weight loss requires constant efforts, both in terms of maintaining a strict diet and workout regime. However, making a few dietary tweaks like adding these above-mentioned spices to diet would only help in pushing your efforts. So, bring them to your rescue and get going.